The intermediate resting is a key step of the bakery work, it allows your previously divided dough rolls to rest in order to facilitate their shaping. 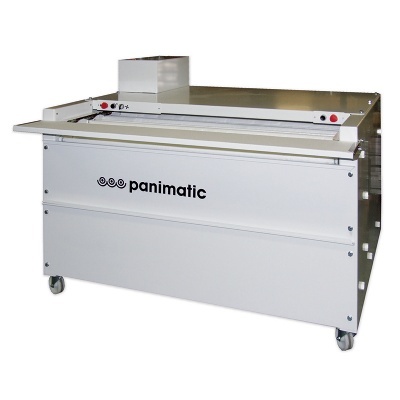 The range of resting cabinets offered by Panimatic aims to fit with you bakery workspace and baking process: choose the depth of the resting cabinet (1030mm or 1230mm) and the width of the pockets (95mm or 135mm). The intermediate resting cabinet has got a front flap work surface and the cabinet is often used as a moulder support.